Scampi and Chips — We Know Scampi. And chips. Scampi can be many things to many different people, but the true “Scampi” is actually the tail of the “Nephrops Norvegicus” which is more commonly known as the Norway Lobster, Dublin Bay Prawn (although its not a prawn!) or langoustine. 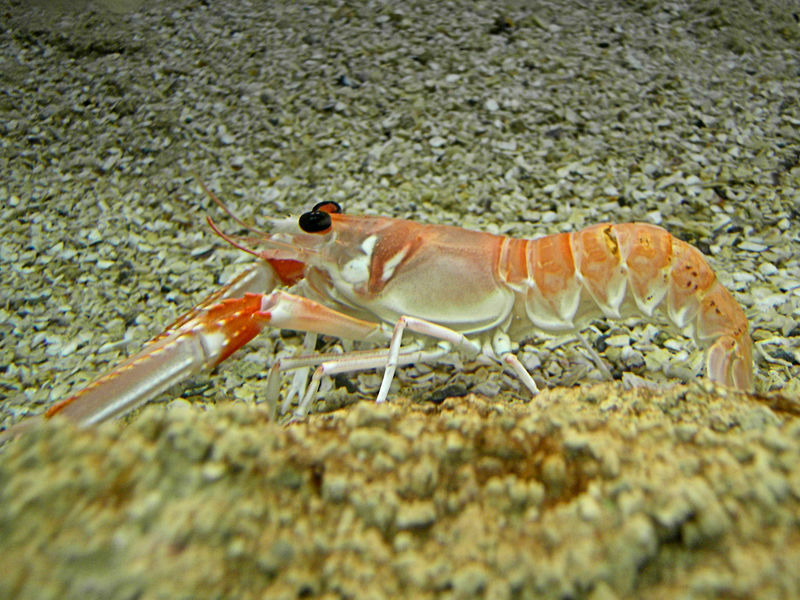 According to Wikipedia, the Nephrops Norvegicus is an orange pink lobster that grows up to 25cm in length and is typically found in the North East Atlantic, the North Sea and parts of the Med. Hi, I'm Scampi. Love Me. Scampi as defined by the UK Foods Standards agency is the wholetail of the Nephrops Norvegicus, anything else must be labelled as “reformed Scampi”.